Punjab minister Navjot Singh Sidhu is “on the brink” of losing his voice after 17 days of intensive election campaigning and has been advised “complete rest” for three to five days by doctors, the government said Thursday Punjab’s local government, tourism and cultural affairs minister, who has injured his vocal cords, has left an undisclosed destination for a complete check-up and recovery, a Punjab government release said. 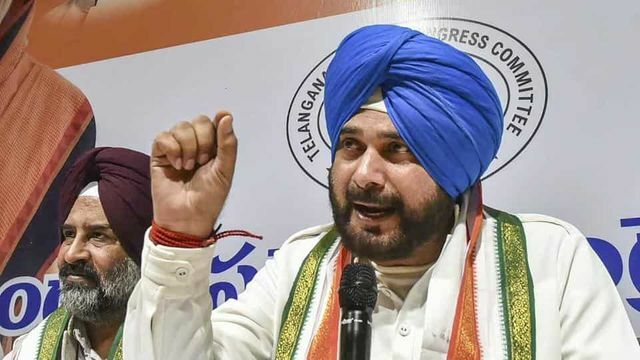 Sidhu was the Congress’ star campaigner and addressed over 70 public meetings in 17 days ahead of elections in Rajasthan, Chhattisgarh, Madhya Pradesh and Telangana. The 55-year-old former cricketer and television personality, known for his quick wit and oratory, was also in Pakistan on November 28 on its prime minister Imran Khan’s personal invitation to attend the ground-breaking ceremony for the Kartarpur corridor.